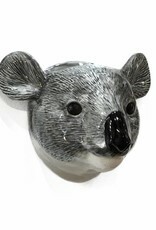 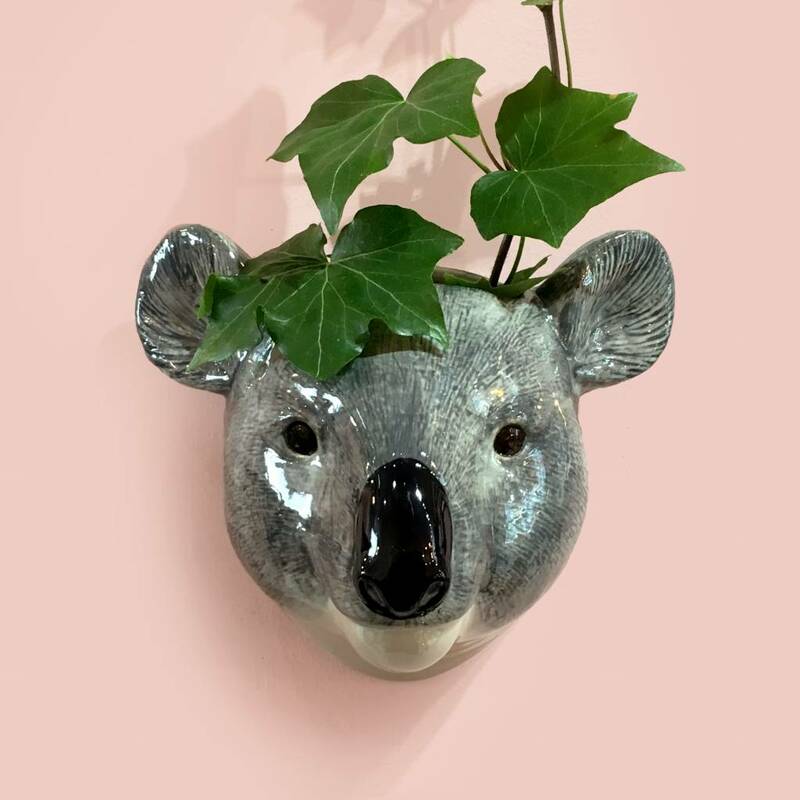 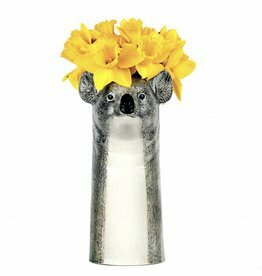 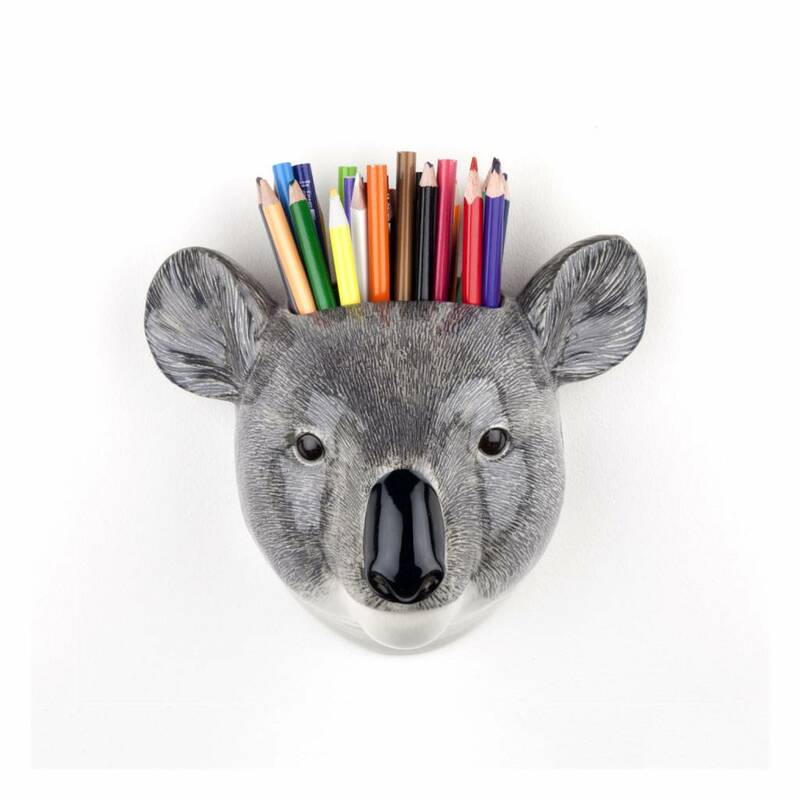 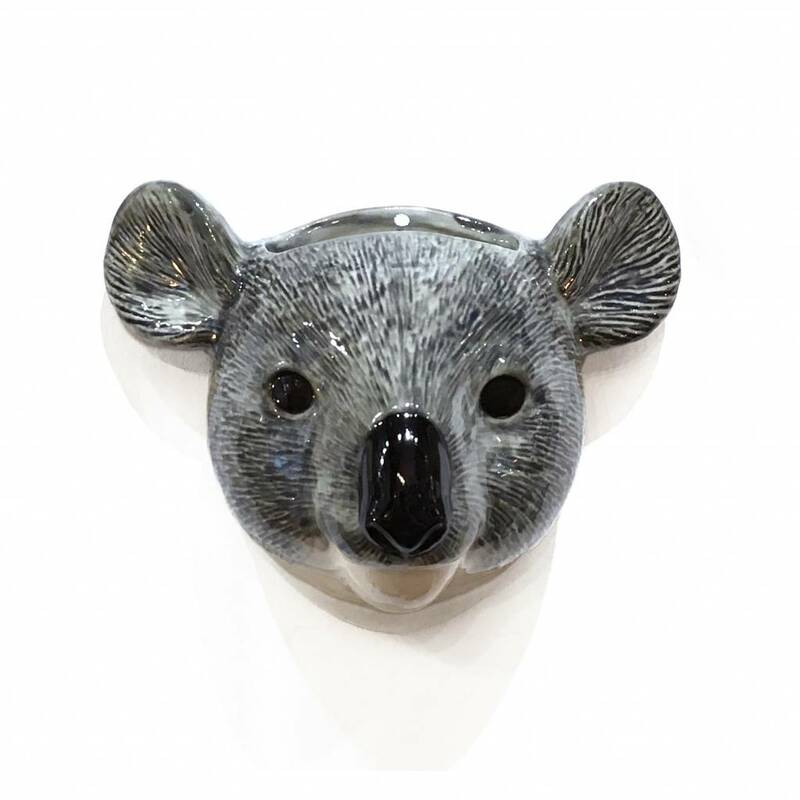 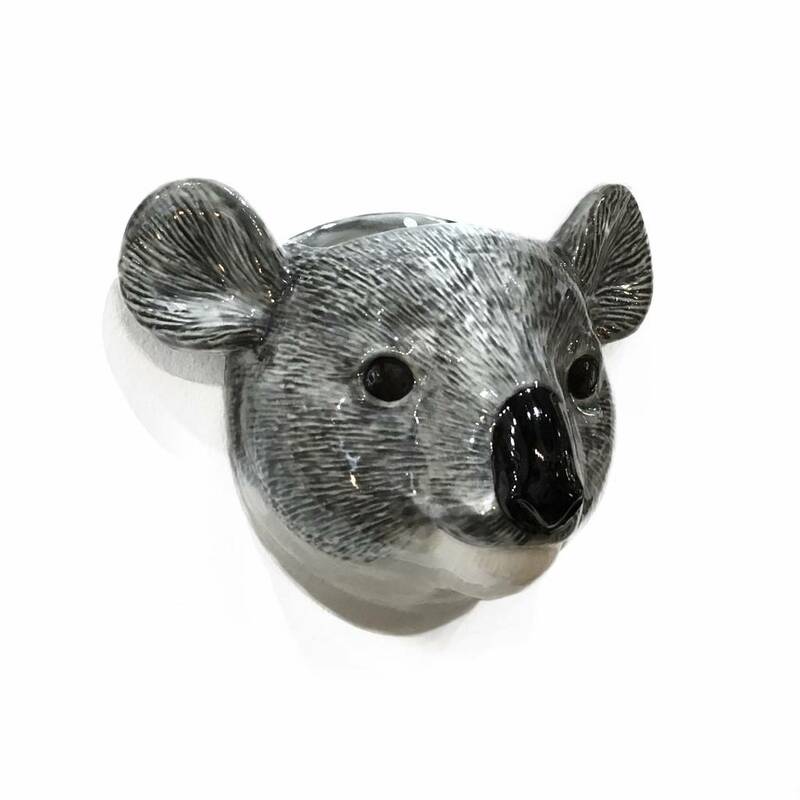 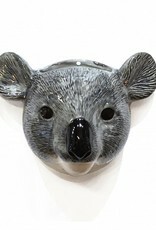 Wall vase in the shape of a koala. 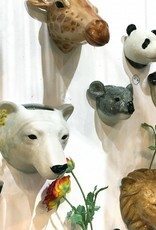 HxWxD: 12 x 14 x 9 cm. 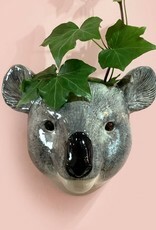 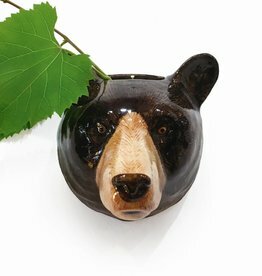 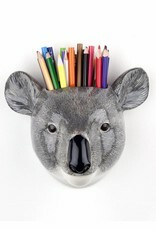 Original ceramic stoneware koala flower vase. 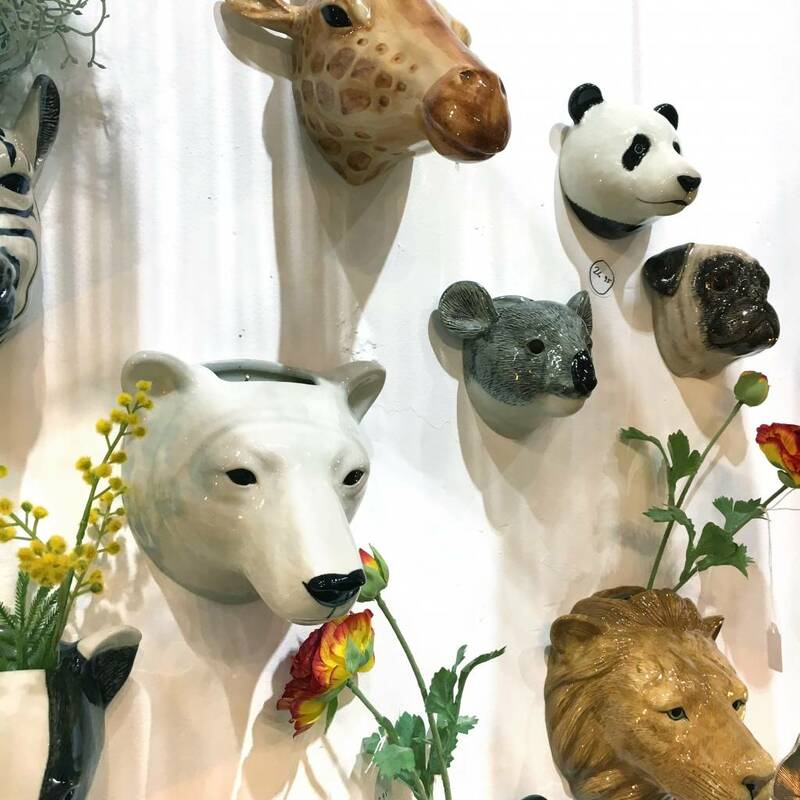 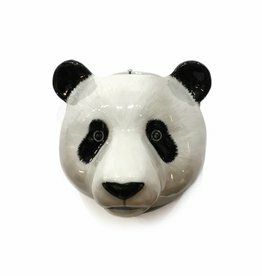 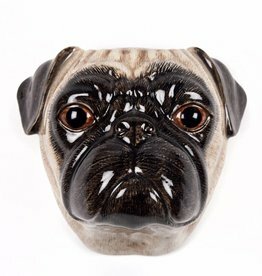 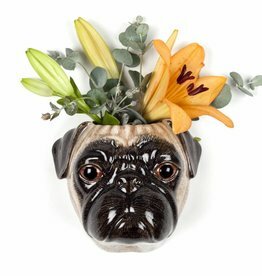 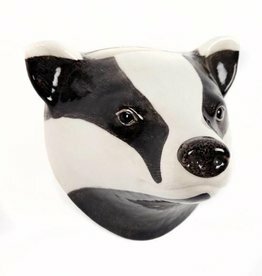 Shop more decorative animal vases from Quail and other home decor in our online store.